all its viewers - "Eid Mubarak". May you, your friends and family prosper on this day and each day that follows Eid - al Adha or Bakr-Eid, as it is popularly known is celebrated each year worldwide in the Islamic month of the Dhul Hijjah from the tenth day to the twelfth day to honour and celebrate Abraham's submission to Allah's command. Once, Prophet Abraham was challenged by Allah to prove his faith in him by sacrificing his nearest and dearest one on earth. Though he loved his son more than his own life, Prophet Abraham was willing to sacrifice his own son's life for his God, faith and religion. When he took his sword to kill his son, the merciful Allah blessed him with his son's life. He was able to prove his faith in Allah, and Allah granted him his son's life. Since then Muslims celebrate the mercy of the Allah and the Quran each year as Eid – al Adha. 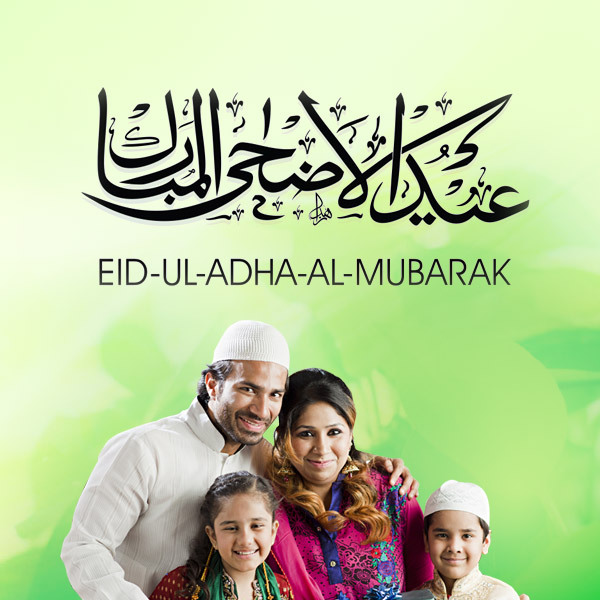 YuppTV fervently joins all its viewers in the grand celebrations of Eid. And, as a token of our love and gratitude towards our dear viewers, we are pleased to announce that YuppTV has decided to gift two channels - the Quran TV and Sunnah TV free of cost to its viewers. While Sunnah TV offers the teachings of Islam for its viewers, Quran TV is known for its religious programs related to the Quran and also live coverage of the Grand mosque, Masjid Al-Haram. These channels will surely reaffirm your faith in the power of Quran and Islam. Watch these channels and many more with the YuppTV's UrduTV channel packages. Learn more about these packages to decide what you want to view. Watch your favorite channels with your near and dear ones, while you celebrate Eid. May this festival grant love, peace and harmony in your life.